Being a fashionista since I was a child and of course still am, I am always thrilled when a bit of juicy fashion information crosses my path. 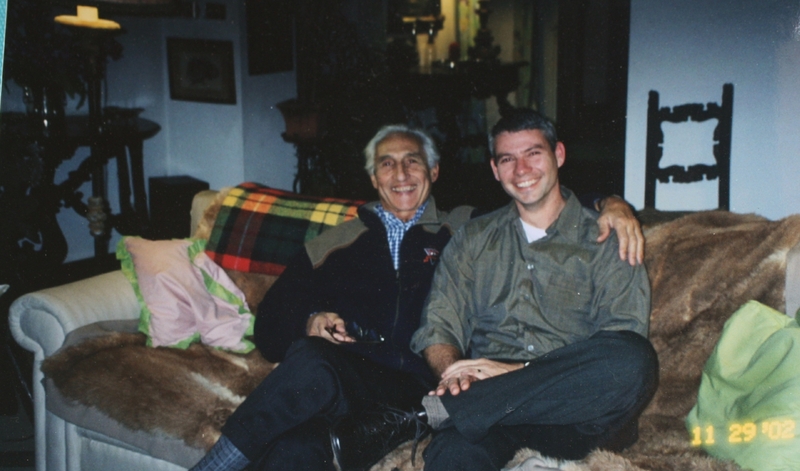 Years ago my husband and I were visiting his father, Giuseppe in Switzerland and an incredible story unfolded as we sat around the fireplace in his Villa in Cureglia, a small village outside of Lugano.
. Giuseppe was explaining to us how he had just finished writing a book on Meditation: Il risveglio del gigante and he was very excited about it because he discovered how powerful Meditation was to his life. As the conversation continued about his book he casually thru out there that his lifelong friend Ferragamo surprised him with a celebratory Book Release party at his home. I almost fell on the floor when I heard this and I stumbled with a sentence saying” Salvatore Ferragamo? The famous shoe designer?” “Yes Monica” Giuseppe said with a big smile. I just sat there for a moment and collected my thoughts thinking to myself how connected and wealthy Giuseppe was and how there was so much my husband Steve and I didn’t know about him. The relationship between Steve and Giuseppe was distant and the few visits to Lugano only made us want to know more about him. We will never know because we discovered he tragically died in the Phuket Tsunami years ago. Since my revelation of Giuseppe personally knowing Ferragamo my awareness for Ferragamo elevated. 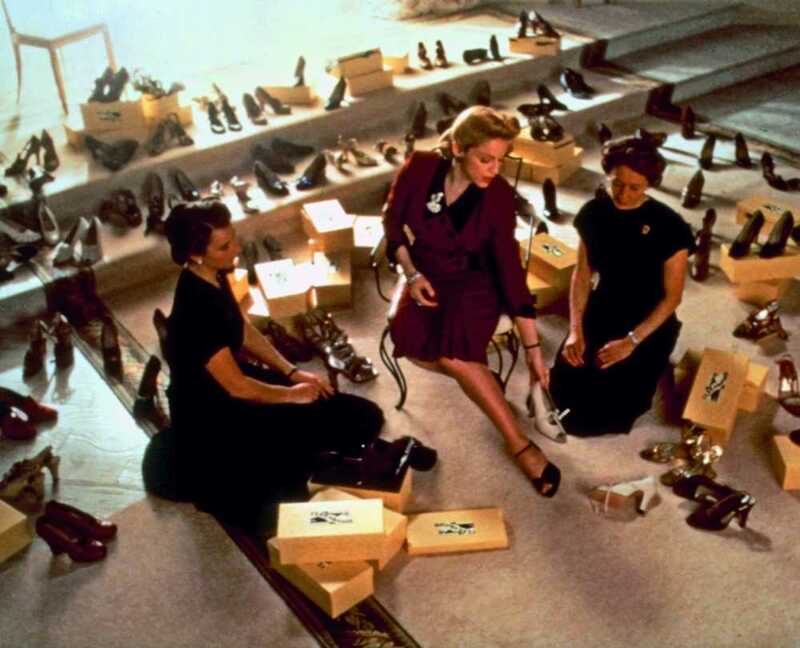 I remember when I owned my consignment store, Timeless in the early 90’s, clients would drop off Ferragamo’s to re-sell and I always got excited seeing the Ferragamo label, the Gancino hardware and of course the most famous iconic shoe the Vara, ballet flat which debuted in 1978 . 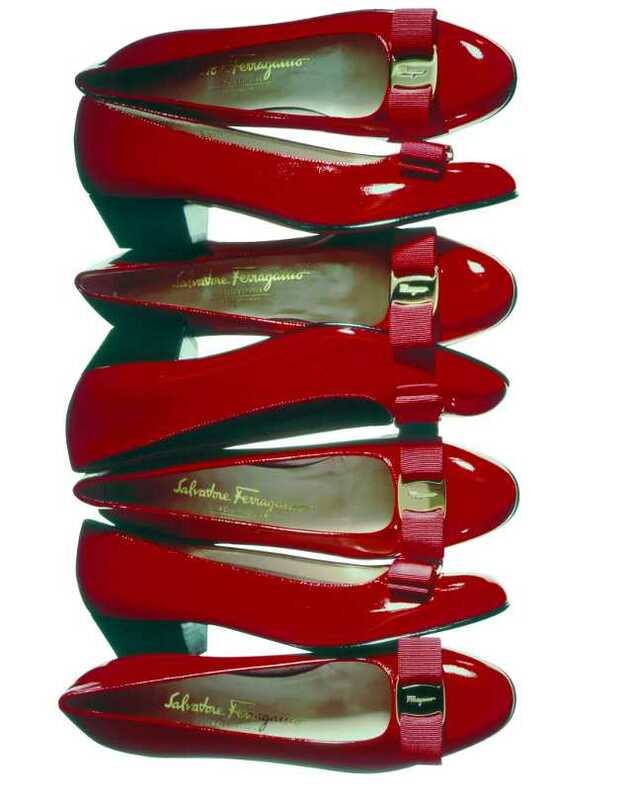 If only I had bought a few pairs for myself, Ferragamo is currently celebrating the 35th birthday of its much coveted Vara pump; the mid-heeled patent ballet-style shoe with a grosgrain bow and metallic disk, favoured by the likes of Alexa Chung and the late Margaret Thatcher. I am sure you might have a pair hidden in your closet as I found out I did. The time is now to dust them off and celebrate the revival of a classic. L’Icona, Ferragamo’s exclusive birthday video project that can be seen on UTube offers you the chance to customize a pair of Vara pumps. 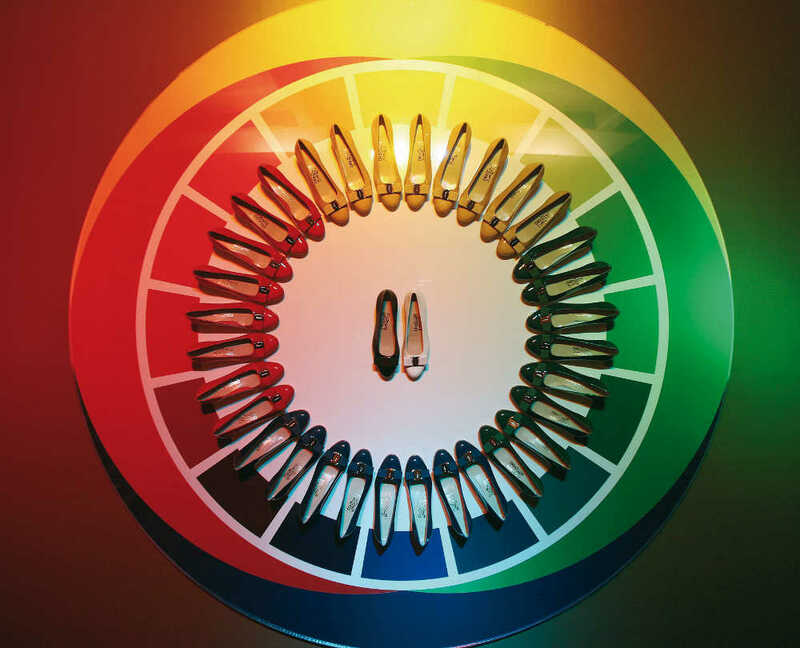 To celebrate the project L’Icona ( click to see video) sees 21 of the world’s current trendsetters don a custom pair of Ferragamo’s Vara or Varinas (the Vara’s ballet flat sister with gold plaque). The project “is an example of how you can create something timeless but personalize it. It’s for the customer who wants to buy it and be able to make a shoe that’s only done for them,” explained director of womens leather products, James Ferragamo . 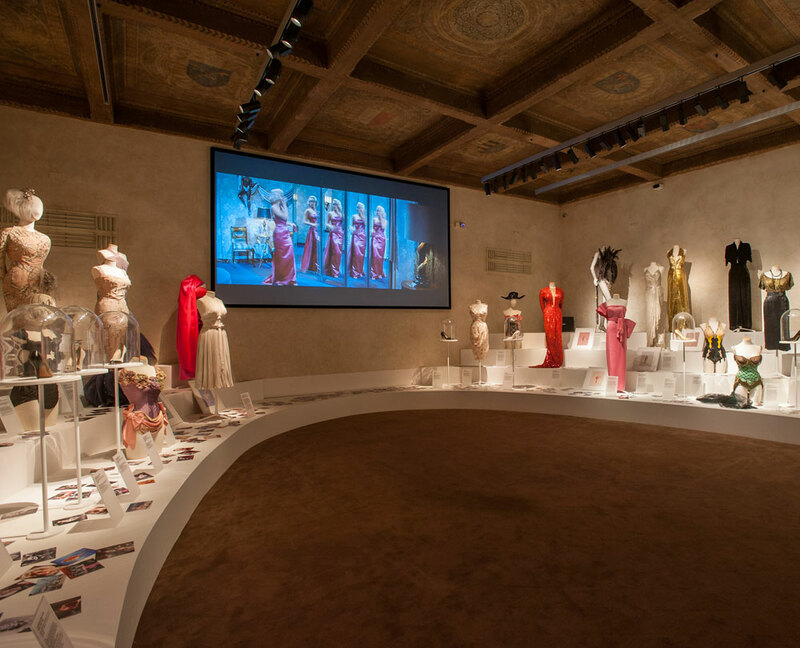 “I think that exclusivity is very important in fashion,” he continued. 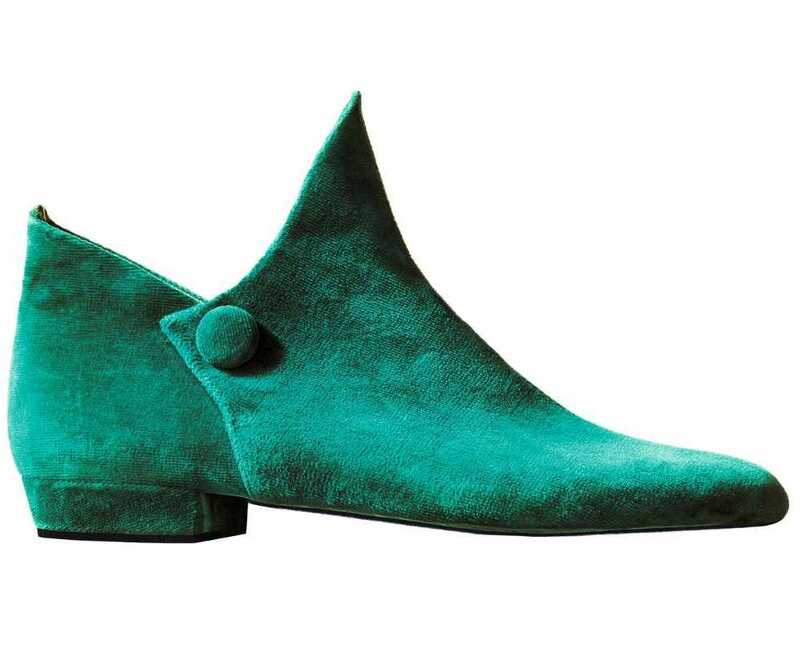 And if the video of the dancing, petal-throwing ladies isn’t enough to sway you towards spending approximately $400.00 on a unique pair of Varas, Ferragamo’s gooey family history of the shoe might. 1923: With the success of his Santa Barbara shop, Salvatore Ferragamo opens up the Hollywood Boot Shop in Hollywood. 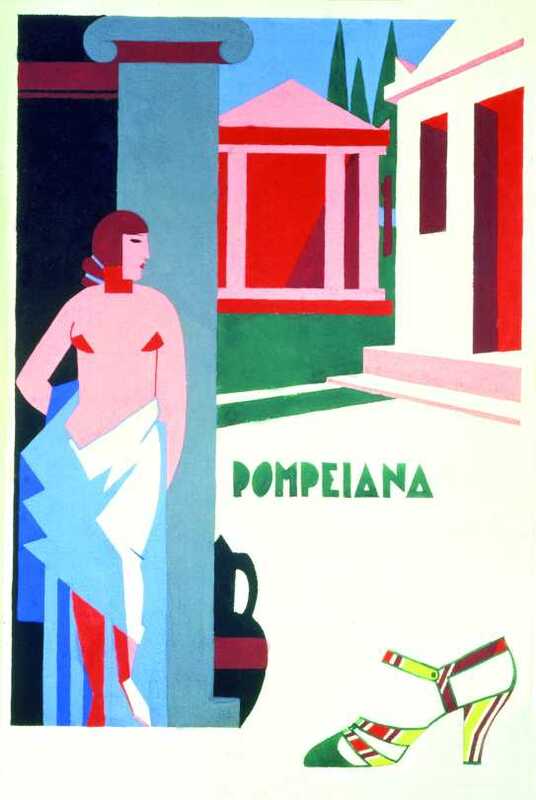 1927: Salvatore Ferragamo creates his company in Florence. 1947: Salvatore Ferragamo wins the “Neiman Marcus Award”, fashion’s Oscar equivalent, with the “Invisible sandal”. 1954: For the actress Audrey Hepburn, Salvatore Ferragamo creates one of his most famous and iconic styles, a suede ballerina with strap. 1955: One of the very first Ferragamo silk scarves, inspired by Italian symbols. 1966: Building upon Ferragamo’s extensive relationship with the film industry, the Company creates a velvet ankle boot for the actress Brigitte Bardot. 1975: The opening of the Ferragamo store on Fifth Avenue, New York, is celebrated and profiled by the prestigious architectural magazine “Domus”. 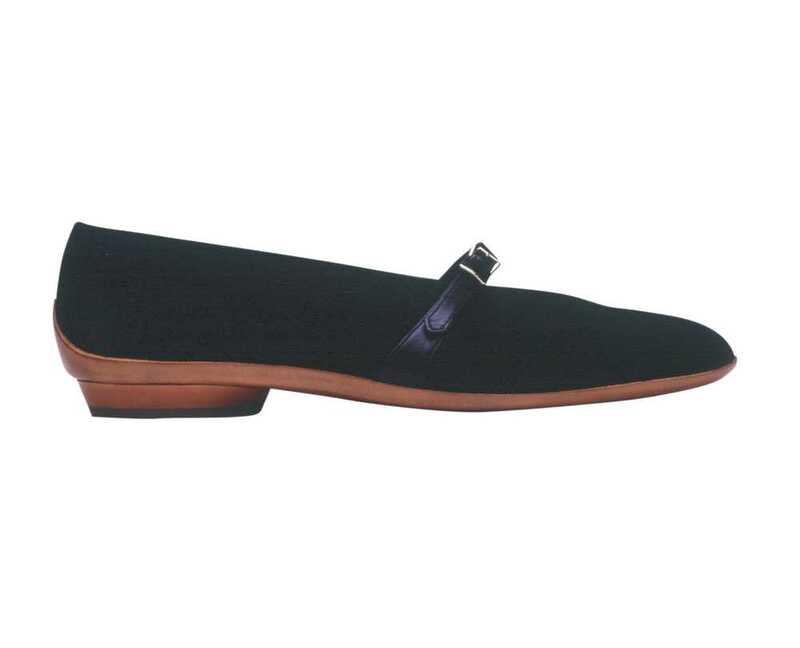 1978: Designed by Fiamma Di San Giuliani Ferragamo, the “Vara” becomes the Company’s most iconic and famous shoe, whose success continues to this day. 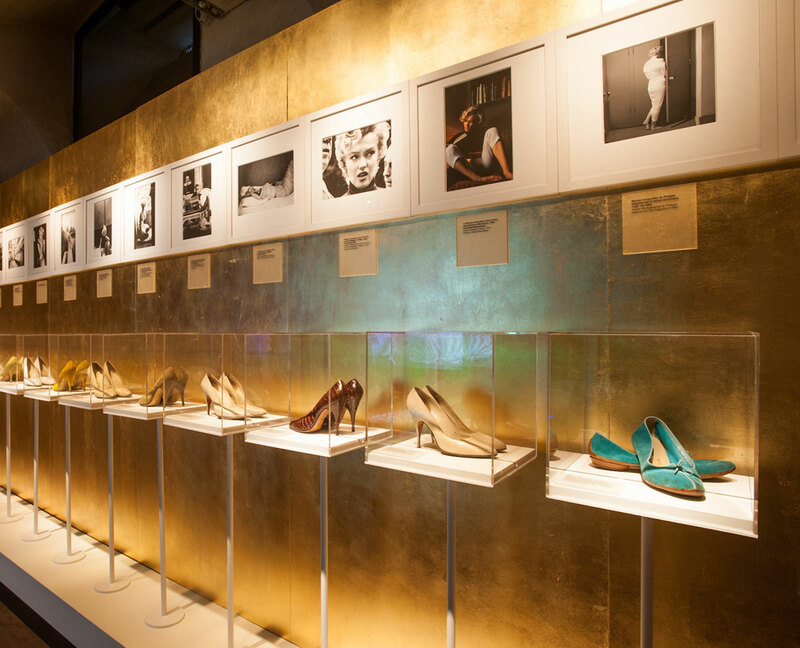 2011: Salvatore Ferragamo S.p.A. is listed on the Italian stock exchange, Borsa Italiana S.p.A.
2012 : Museum Salvatore Ferragamo in Florence pays tribute to timeless Divas . Marilyn adored wearing Salvatore Ferragamo shoes – she owned dozens of pairs, each with a simple design and not one without a stiletto heel.